One of the main reasons why we choose iPad in our school as a learning and teaching device is Apple’s ecosystem: impeccable hardware that runs its own superior operating system combined with an app environment that empowers users to be both productive and creative. Apple’s own productivity suite (with Pages, Keynote and Numbers), creative apps (with GarageBand, iMovie and Clips) and educational tools (your iBooks, iTunes U and Classroom) work seamlessly together with the hardware and os to create very rich learning experiences. Upon that layer third-party developers further enhance these opportunities with amazing apps and management possibilities through MDM. This ecosystem seems to be a complete environment where learning and teaching can thrive. I am still convinced this to be true. Our experiences in our school show a flaw in this systems. For me personally what binds the Apple ecosystem together is iCloud: it stores my files, photos and calendars, connects my personal devices and connects me with the world through Mail, iMessage and FaceTime. I use it professionally too, but it just doesn’t feel right. This discomfort has one big reason: Apple does not offer a true institution identity. Competing educational ecosystems like Google’s G Suite or Microsoft’s Office 365 do offer identity with domain e-mail, (video)chat and file and calendar sharing on an institution level. You can use it with others, but I don’t like to ask colleagues and students several times per day what their Apple ID is or to share their “Me”-contact card from their Contacts-app just to be able to FaceTime them or invite them to a shared Keynote. Apple already did a great job with Apple School Manager so school admins can create identity for students and teachers, but these managed Apple IDs lack a lot of features people se desperately need in schools. At the top of this list is storage. 5GBs of not upgradable storage is totally insufficient: we want people to have an iCloud backup of their device (because it is really good) and we want rich media Multi-Touch Books (because they are really amazing), but it just can not be stored on 5GBs. That is why in my school we still have to rely on other services like G Suite. By doing this, the Apple identity importance of our students and teachers shrinks to “that’s the account where you store your backup and the one you use on the App Store”. 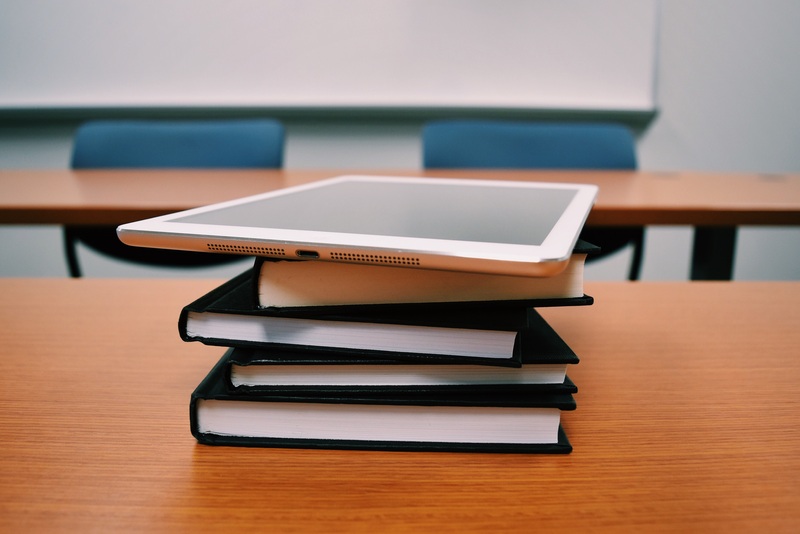 To my opinion, Apple urgently has to figure out what steps it wants to take to glue its educational ecosystem better together to create even better learning experiences than, we already have with using their amazing technology.